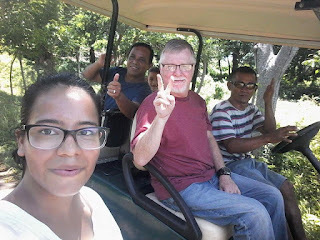 Harvest Celebration Ministries: We're Heading Back To Honduras, February 18th - 25th, 2019! 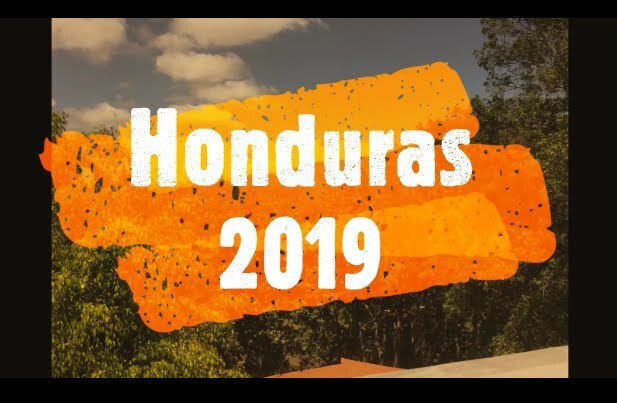 We're Heading Back To Honduras, February 18th - 25th, 2019! Our next outreach to Honduras will be February 18th - 25th, 2019. I would like to take a small team with me in February. I especially need someone who can be a photographer and videographer. You don't have to be a professional, just take good pics and videos with a good smart phone, or a small digital camcorder. This would be your main commitment to the outreach. Of course you would be involved in other things such as praying for folks and sharing your testimony. 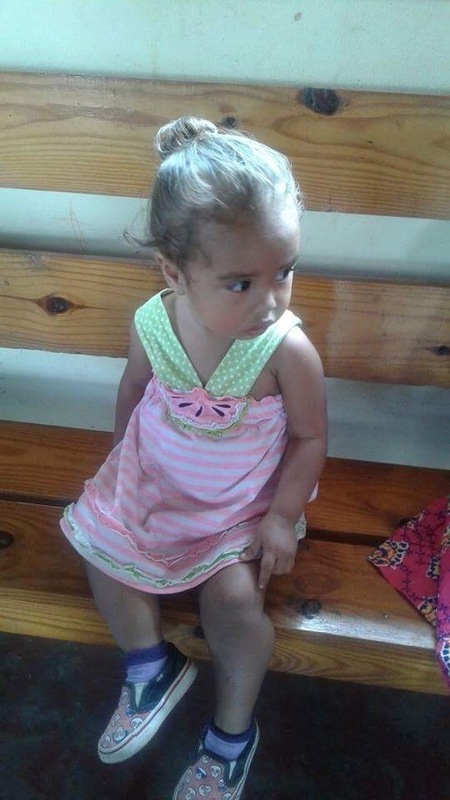 I would like for some of our child sponsors to go to see first hand the ministry in Concordia. You could possibly meet the child or children you sponsor! 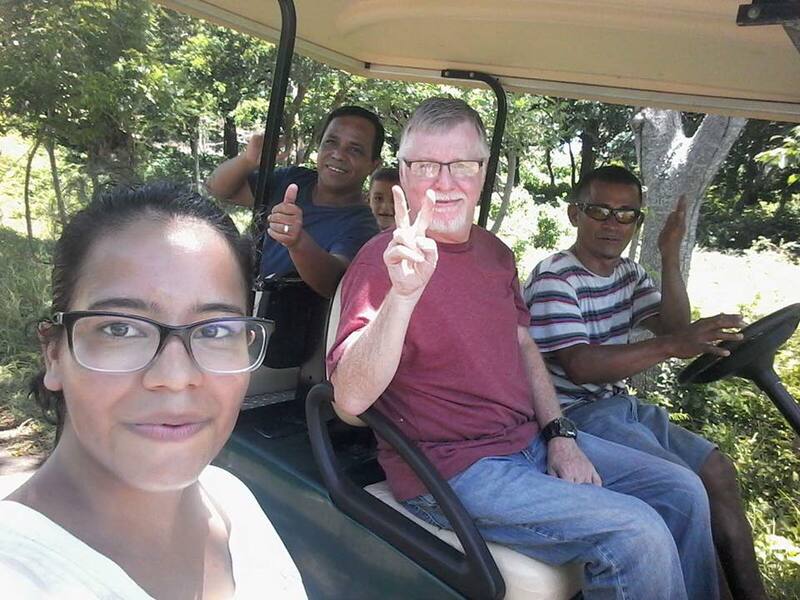 On this trip we will be ministering in several churches in the city of Tegucigalpa. However, the main focus this time will be on Pastor Manfredy's church. We will have several meetings with teaching and ministry focused on the Holy Spirit. I am expecting Him to move mightily in our midst! We will also be visiting homes to fellowship with and pray for folks. If you are interested in going and would like more information please e-mail me at harvcel@gmail.com. Or you can PM me on Facebook Messenger. Every team member will be responsible for their own expenses. 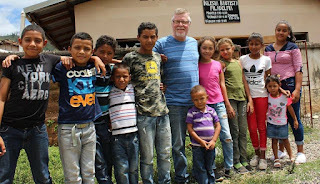 I ask you to be praying NOW for the upcoming outreach to Honduras. And if you would like to donate to the outreach click here, or click the banner at the top right of this page. Thanks!